London and Essex based DJ & producer and Music obsessive. 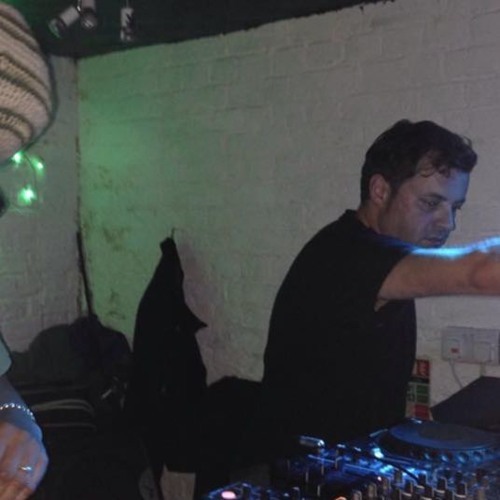 known as simple pleasures or simple pleasures sound system, A.K.A ket dandy or wonderland zoo darrylfunk and originally the rub brothers!!! if any one downloads a track - thank you so much for listening and if you play it out - thanks for your support. see you on the dancefloor.